Rosedale Park is Michigan’s largest Historic District. The community is known for its beautiful homes, many landscaped boulevards and strong community organization. 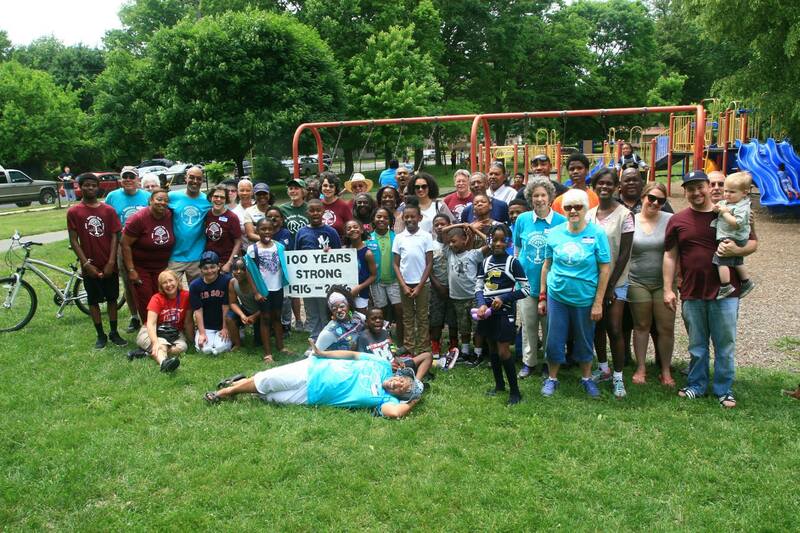 The neighborhood, represented by the Rosedale Park Improvement Association (RPIA), has 1600 homes and includes two lovely city parks, Rosemont-Acacia Park and Stoepel Park. RPIA publishes a regular newsletter called the RPIA News and organizes numerous activities, including street snow removal and an annual 30-Block Garage Sale.